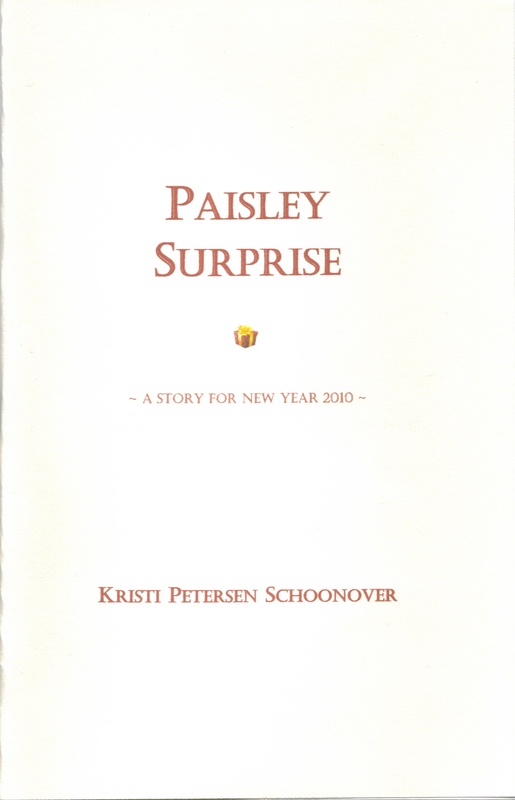 My short story “Paisley Surprise”—a version of which I printed in very limited run in 2009—was recently reviewed and recommended in BoneWorld Publishing’s From the Marrow Issue #79 (June 2010). It got the thumbs up! In From the Marrow, BoneWorld’s publisher John Berbrich reviews, recommends, and provides ordering info for his small press picks in everything from horror and speculative to poetry, philosophy and beyond. John, a poet, is also Editor-in-Chief of Barbaric Yawp. Berbrich gave “Paisley” high marks—and recommends many other fun reads (I’m definitely planning on purchasing a copy of something called Chum). You can read the blurb here (it may only be up for a couple of weeks until he posts the next issue) and while you’re at it, check out everything else on the list, including Puddinghouse Publication’s Love in the time of Electrons (about an Internet romance) and Superiority Complex Press’ poetry collection The Book of Nate. Posted on July 21, 2010, in News, Short Stories and tagged Barbaric Yawp, John Berbrich, Paisley Surprise, Reviews, small presses. Bookmark the permalink. Leave a comment.